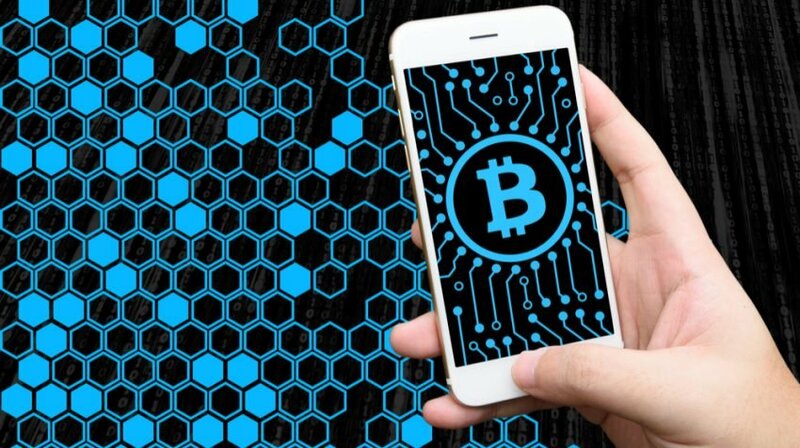 What Is Blockchain and How Will it Revolutionize Social Media for Small Businesses? Our world is experiencing a social media zenith. Three billion people are currently active on social channels, and countless new apps and innovations are being developed every day to meet the demand. Undoubtedly, humanity now lives in an age of unprecedented knowledge, communication and connectivity. However, the current digital landscape we call social media has become fundamentally broken for the “small folks”. We might even go so far as to say that our entire digital infrastructure has reached the point of corruption. But because we’ve been absorbed in it for so long, and have accepted the many small, incremental changes the social-media platforms implement year over year, many of us are blind to its brokenness. What’s so flawed about the current online environment? The centralization (or top-down control) of social media has gone to its head. In other words, the big, centralized social-media outlets now call all the shots. They control what you see on their platforms. They own all rights to your photos and content. They make big profits off you and your information. And they even monitor your online behavior, no matter how discreet you think you’re being. Thankfully, there’s a better way. It’s called blockchain. Although its name is unassuming, it’s capable of utterly decentralizing social media as we know it, much to small business’s favor. It allows transactions and communications to take place without middlemen or brokers. Blockchain came to life with the existence of Bitcoin — a decentralized, peer-to-peer digital currency (cryptocurrency). But blockchain technology is now starting to be applied to the entire online universe. Here’s how the blockchain will revolutionize social media. onG.social is issuing a new, blockchain-based digital cryptocurrency — onG Coin — that can be exchanged into USD. Through this currency, the platform rewards people and businesses for creating high-quality ads and content. They even reward users for interacting with high-quality ads. Like the internet age that happened just a couple short decades ago, we’re headed for another revolution. The fuse is lit, and the explosion of positive change is fast approaching. Will the blockchain revolution take you off guard? Or will you be prepared, watching as all your competitors try to frantically catch up? If you sense the change and want to be a key part of it, you can – and should – start preparing now. Keep up with blockchain and cryprocurrency trends in the news. Start participating in blockchain-based social platforms. Consider offering cryptocurrency options to your customers. And above all, smile. You’re about to witness the unfolding of a better way of engagement, business and life.